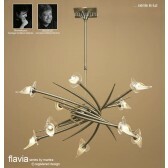 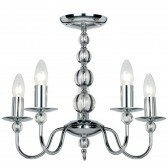 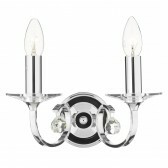 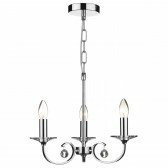 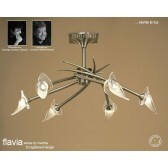 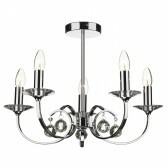 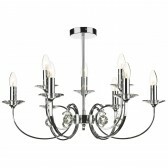 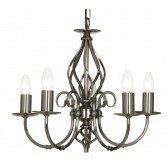 Allegra 9 Light Ceiling Light - Polished Chrome. 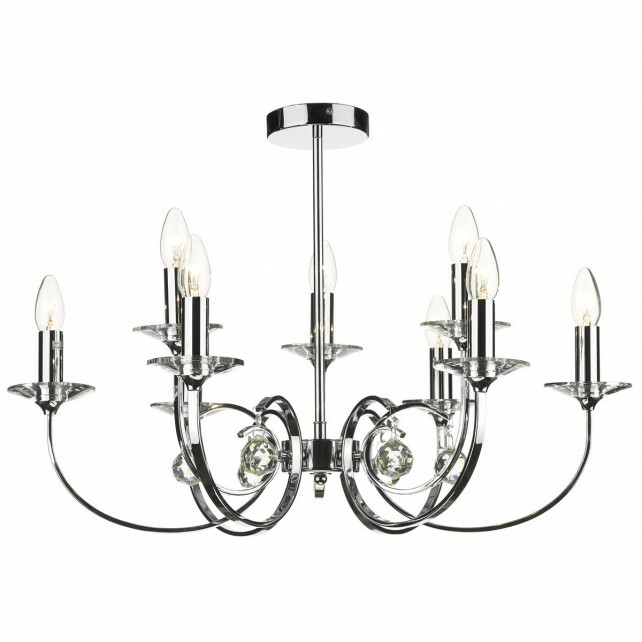 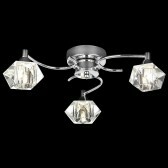 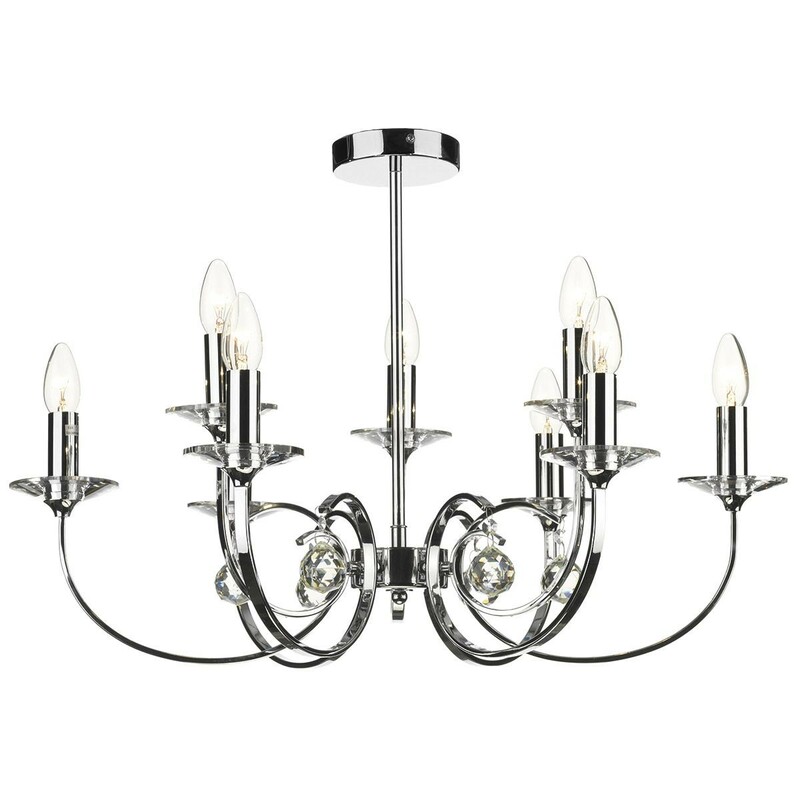 This stunningly elegant ceiling light is beautifully finished in polished chrome with decorative sconces and dropper detail. 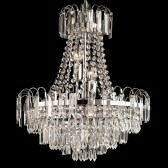 Comes complete with a 50cm chain. 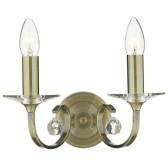 This fitting is dual mount therefore suitable for low ceilings. 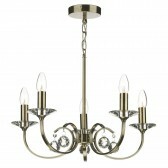 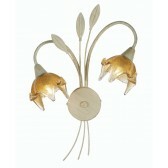 Also available in antique brass.